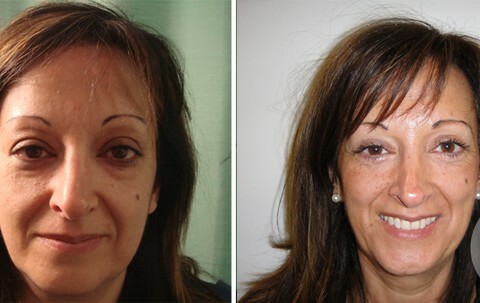 The eye area is the thinnest on our face, the most sensitive part to the effects of aging. 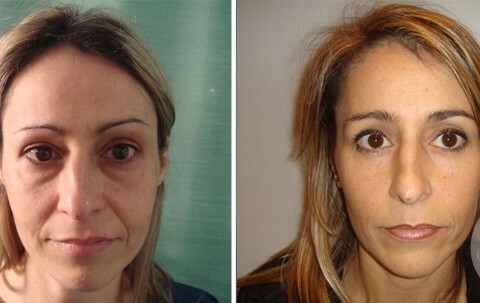 Over the years, excessive accumulations of skin and pockets of fat in the eyelids may occur. 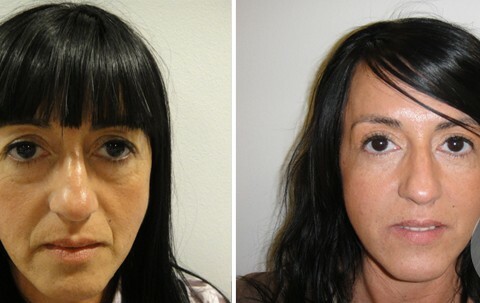 These small infections facilitate a weary expression that affects all of our face. 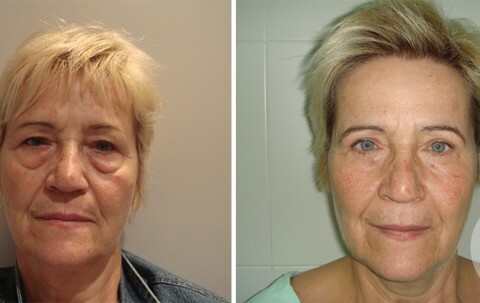 To combat the passage of time, blepharoplasty regenerates the ocular area. 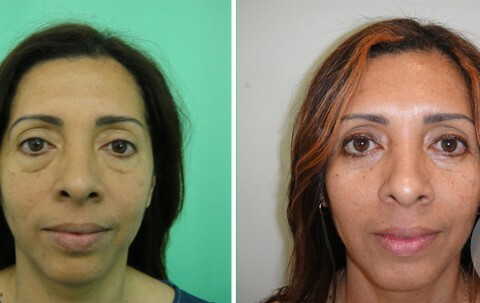 The intervention has as main purpose to rejuvenate cosmetic eyelid, and may affect the upper or lower eyelid. 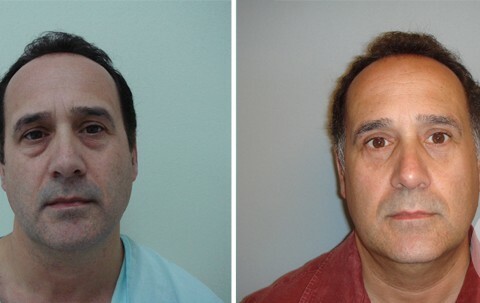 In the first case, the surgeon proceeds to remove excess skin and in the second, accumulated fat is extracted from the eye’s bags. 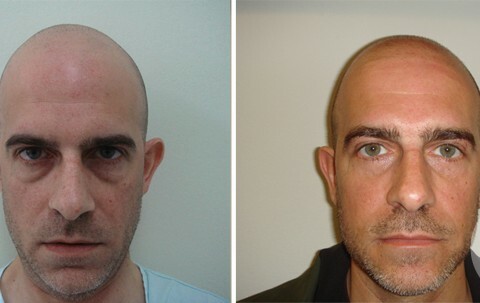 The look perfectly recalls his youth and power, leaving the apparent sense of fatigue, sadness and weakness. 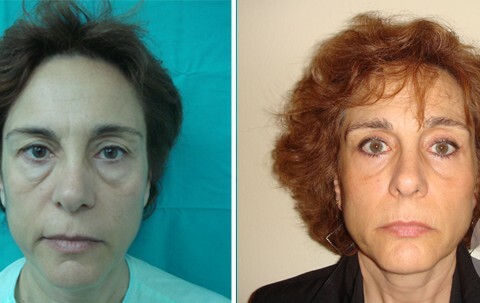 As with any surgery, it is important to have reasonable expectations of results. 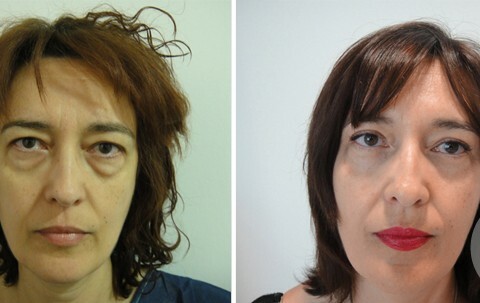 Blepharoplasty get improve facial appearance and revitalizes our expression, but offers no drastic changes in the patient’s appearance. 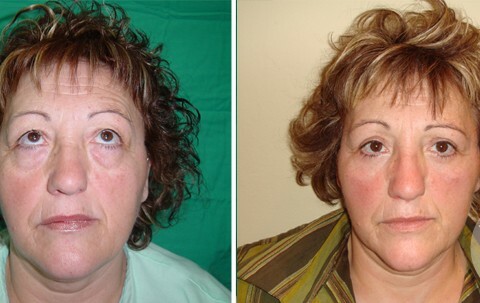 The impact of the intervention is limited to the eyelid area.